"Мир управляется из детской" (Блог. Сибирева Мария.) ("The World is Governed from the Nursery"): Sociology of Childhood. 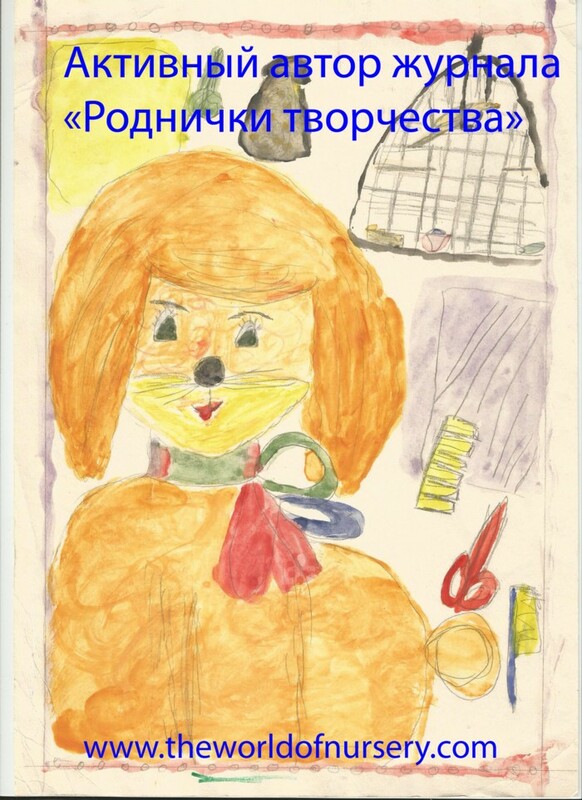 Play and Games in the Drawings of Children. 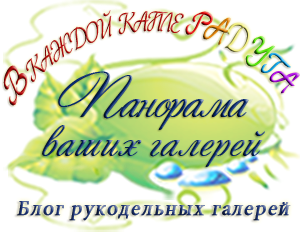 Dear visitors and readers of the blog, dear subscribers! 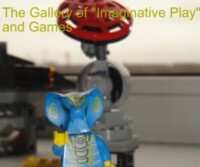 I would like to represent my new presentation which is devoted to the children's play. The slides are changing automatically every 15 seconds. What games your children like to play? Please, write your comments, put references to the videos (Youtube) with favourite games, attach pictures with the comments of children if you have an opportunity. 1.Maria Sibireva: "the city cannot exist without children'. 2.Maria Sibireva (2014), Play Activity as the System of the Relations of Child with World, in M. Nicole Warehime (ed.) Soul of Society: A Focus on the Lives of Children and Youth (Sociological Studies of Children and Youth, Volume 18) Emerald Group Publishing Limited, pp.93-114. 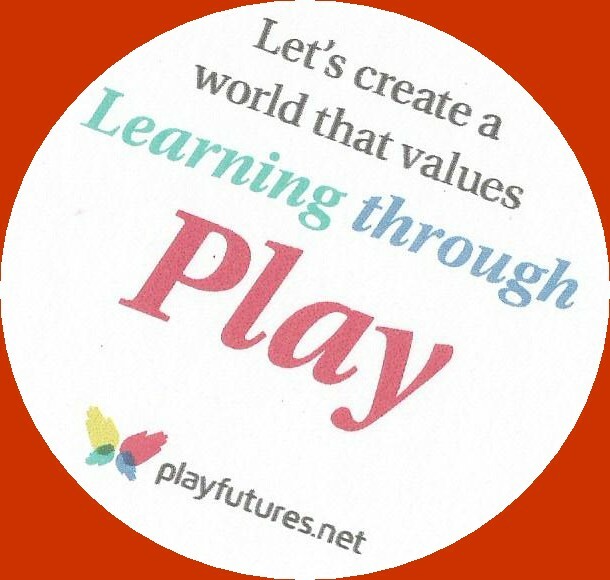 3.Maria Sibireva (2015).Play Activity as the Basis of a Better World for our Children. 4.Сибирева М.Ю.Социализация ребенка в век технологий // Детский сад: теория и практика, № 9, 2014. 2.Do Children and Adults Have the Identical Perception of a Concrete Toy?